Neither company executives nor outside analysts could give her a simple answer. Her one question is now seen as the drip that opened the floodgates that drowned Enron. By 2006, the one-time Wall Street darling was closed, companies that enabled the fraud had failed, and executives were imprisoned. All this happened because Bethany McLean got the chance to ask a question. The only way we’re going to learn about what Google is doing is through legal challenges like that of AG Hood. I don’t see any Congressional hearings looking into Google’s practices (especially with Google spending almost $17 million on lobbying this past year). I don’t hear President Obama asking about Google (see previously mentioned $17 million). While there are European leaders and governments pushing Google to be more transparent, I don’t know why we’ve outsourced an investigation we ourselves should be doing. I worry that if Google can block a state’s top law enforcement officer from even asking questions, then who is there to stand up and search for the answers we clearly should be seeking? 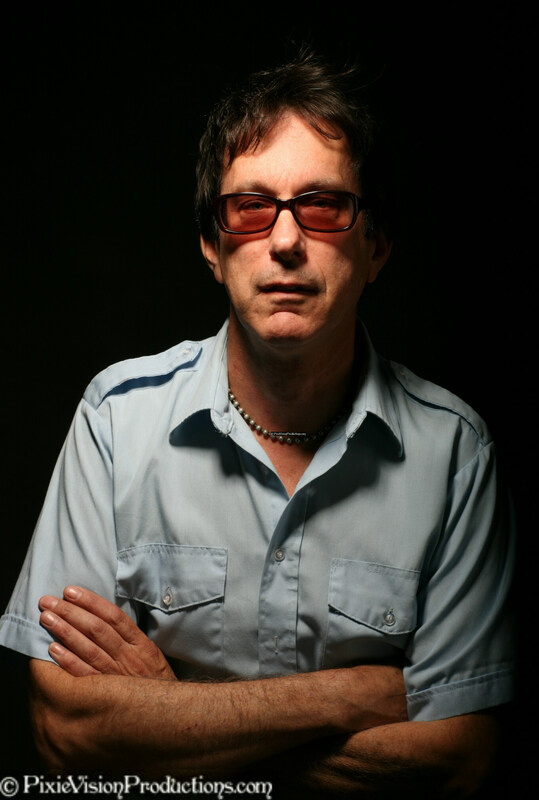 East Bay Ray is the guitarist, co-founder and one of two main songwriters for the band Dead Kennedys. 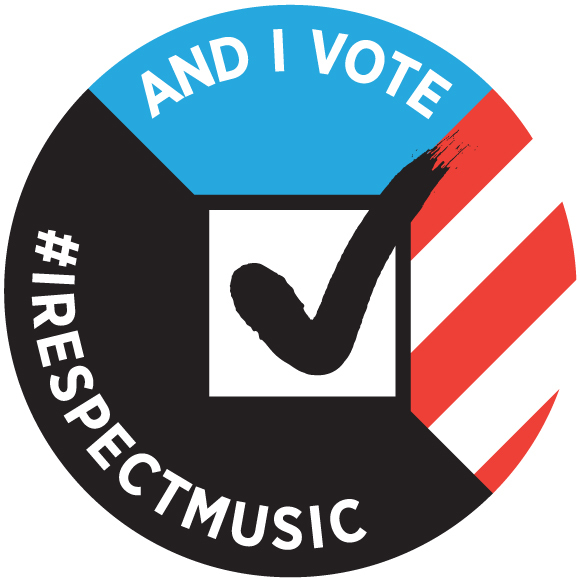 He has been speaking out on issues facing independent artists—on National Public Radio, at Chico State University, and on panels for SXSW, Association of Independent Music Publishers, California Lawyers for the Arts, SF Music Tech conferences, Hastings Law School and Boalt Hall Law School. Ray has also met with members of the U.S. Congress in Washington, D.C. to advocate for artists’ rights. One of the talking points that various tech company commentators, academics and bloggers have used to try to justify companies exploiting an artist’s work without consent (a loophole in safe harbor) is that it would lessen the barrier for tech companies to start up. The idea is that creators should be required to give something up to facilitate this goal. Business start-ups are all well and good, but to require anyone to involuntarily subsidize a business, internet or otherwise, with something they have put time, effort, money, and skill into is extremely problematic. Would these same people advocate that landlords and utility companies also give up income and the right of consent to help internet companies? That would also make it easier for them to start. But no one has suggested that. To put it into personal terms, I shouldn’t be forced, or any person for that matter, into being a lab rat for some click bait experiment. And then if the experiment is successful, none of the content creators share in any of the IPO rewards. A bit un-American I’d say and bad policy, it does not allocate rewards according to risk. History has shown that exploitation of another person’s work with little compensation or without their consent to insure an enterprise’s survival is fraught with ethical and moral issues. If internet companies can not make money selling a product or service on merit and integrity, and treating the people that supply their “product” justly and with respect, something is not right. No matter how well intentioned by well meaning people, economic philosophies that ignore consent or fair compensation, rarely turn out good for society. Taylor Swift recently brought these “robber baron” business tactics into the mainstream. When she removed her catalog from Spotify, they were trying to force a bad deal on her. Dead Kennedys had Spotify figured out early on, we pulled most but not all of our tracks off of Spotify back at the start of 2013. Musicians are not against streaming, but we are against “plantation/sharecropping” business practices. It doesn’t have to be this way. Is this the future of music? We continue to look at more artist revenue streams. We’ve been waiting for someone to send us this kind of data. This info was provided anonymously by an indie label (we were provided screenshots but anonymized this info to a spreadsheet). Through the cooperative and collaborative efforts of artists such as Zoe Keating and The Cynical Musician we hope to build more data sets for musicians to compare real world numbers. In our on going quest for openness and transparency on what artists are actually getting paid we’d love to hear from our readers if their numbers and experience are consistent with these numbers below. At the very least, these numbers should be the starting point of larger conversations for artists to share their information with each other. Remember, no music = no business. For whatever reason there appear to be a lot of unmonetized views in the aggregate. So let’s just focus on the plays earning 100% of the revenue pool in the blue set. These are videos where the uploader retains 100% of the rights in the video including the music, the publishing and the video content itself. 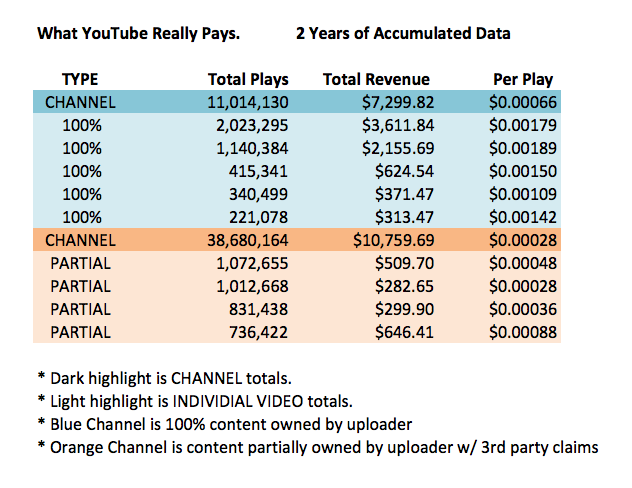 So it appears that YouTube is currently paying $1,750 per million plays gross. 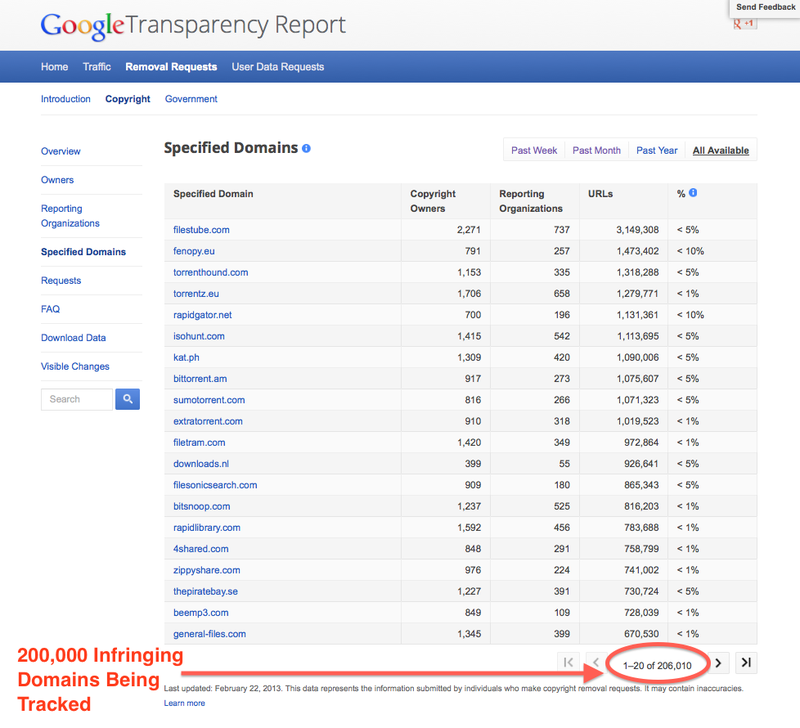 We understand that people reading this may report other numbers, and that’s the point. There is no openness or transparency from either Spotify or YouTube on what type of revenue artists can expect to earn and under what specific conditions. So until these services provide openness and transparency to musicians and creators, “sharing” this type of data is going to be the best we’re going to be able to do as East Bay Ray comments in his interview with NPR. As we’re now in a world where you need you need a million of anything to be meaningful here’s a benchmark of where YouTube ranks against Spotify. The bottom line here is if we want to see what advertising supported free streaming looks like at scale it’s YouTube. And if these are the numbers artists can hope to earn with a baseline in the millions of plays it speaks volumes to the unsustainability of these models for individual creators and musicians. It’s also important to remember that the pie only grows with increased revenue which can only come from advertising revenue (free tier) and subscription fees (paid tier). But once the revenue pool has been set, monthly, than all of the streams are divided by that revenue pool for that month – so the more streams there are, the less each stream is worth. All adrev, streaming and subscription services work on the same basic models as YouTube (adrev) and Spotify (adrev & subs). If these services are growing plays but not revenue, each play is worth less because the services are paying out a fixed percentage of revenue every month divided by the number of total plays. Adding more subscribers, also adds more plays which means that there is less paid per play as the service scales in size. This is why building to scale, on the backs of musicians who support these services, is a stab in the back to those very same artists. The service retains it’s margin, while the artists margin is reduced. First, we have the Supreme Court ruling that corporations are people. Now, with a recent dispute between toymaker Goldieblox Inc. and the Beastie Boys we have a corporation — in the fine tradition of the Dred Scott decision — attempting to justify the exploitation of people’s work for the benefit of a business. The reasoning Goldieblox, Inc. — which hijacked the Beastie Boys’ song “Girls” in a recent promotional video — uses to justify economic exploitation is right out of the book 1984: in the name of the greater “common good” (and to make even bigger profits), an individual’s autonomy is not important. To paraphrase George Orwell, Exploitation is Innovation. Somehow that makes economic exploitation okay. Well, looking past their doublethink, “a commercial ad is not an ad,” the video was, bottom line, to advertise the brand Goldieblox, Inc., a for-profit company. Whatever other message the ad has isn’t relevant. Just because you claim the message is positive, you don’t have to ask? Who decides if it’s a positive message or not? What if a company like Walmart wanted to use someone’s work without compensation to promote their “message,” would that be okay too? What is so hard about asking permission first? It’s the human thing to do. What some are advocating here is ultimately nothing less than the violation of a basic human right everyone has: the right to the material and moral benefit in work you’ve created. The authors of the Slate article seem to have no problem that people are to work while others get rich off that labor. Why not at least demand that Goldieblox pay the Beastie Boys a share of the company’s profits? Or is treating people like sweatshop peasants, framed as “innovation” in true 1984-style, just too important a “social value” that it overrides people’s rights? Maybe it’s of value for a corporation, but absolutely not for human beings. Think about it, how can you be free if they take away your right to say “No”? Or take away your right to share in income you produce? This is not just a problem for artists. From the viewpoint of many Internet companies, your personal information and photos are the same as the Beastie Boys music. If it draws eyeballs then corporations can use it without your consent to get rich selling advertising, like your Instagram photos, your Facebook profile, etc. East Bay Ray is the guitarist and co-founder of the band Dead Kennedys. 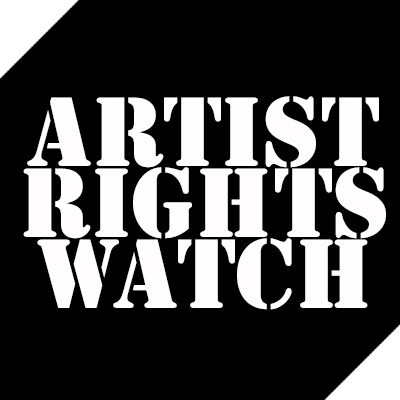 He serves on the advisory board of the the Content Creators Coalition, an artists rights organization that enables people who create content — recording artists, songwriters, journalists, filmmakers, producers, photographers, visual artists, and performers — to join together and gain fair treatment from those who profit from their work. We’ve been watching with interest a story developing over at Digital Music News. The site ran a guest editorial by Jeff Price promoting his new YouTube Content Management System Collections Service, Audiam. It’s interesting to note how Price targets distribution companies as the black hats but does not criticize YouTube for their less than stellar “Openess and Transparency” with artists. East Bay Ray of The Dead Kennedys spoke to NPR about his frustrations with Google. YouTube Shares Ad Revenue With Musicians, But Does It Add Up? “Holiday in Cambodia” by the punk band Dead Kennedys has been streamed on YouTube over 2.5 million times. Guitarist Raymond Pepperell — also known as East Bay Ray — says, overall, Dead Kennedys videos have been watched about 14 million times. But the band has only seen a few hundred dollars. It’s easy to see why so many readers took exception to Price’s understanding of how YouTube monetization works (or actually doesn’t). One of those people wrote a response to Price’s editorial, Emmanuel Zunz of ONErpm. If I understand Audiam’s business model correctly (I have tested the service), it’s a pure Content ID play. So here is my first point: Audiam states that they pay artists 100% of the revenues they collect for them from their own channel. But by generating UGC claims on their channels that pay out at 35% instead of the Standard 55% an artist can get on their own, they are actually reducing the amount of money a musician can make through a Standard direct deal with YouTube. What follows is the real story about the lack of transparency and openess that Google claims is essential to a “free and open” internet. You know, the kind of “free and open” internet where you make the music, movies, books, photos, etc and Google is “free and open” to monetize it without restriction. “Permissionless Innovation” yo! According to ONErpm, YouTube has demanded that the entire guest post – here – be ripped down, which would obliterate nearly 100 comments and the knowledgebase that comes with that (not to mention the detailed information in the post itself). But the story doesn’t end there. Zunz had already written a second a highly detailed post for Digital Music News detailing how YouTube monetization actually works! Unfortunately that “Open and Transparent” post is not going to see the light of day in educating musicians about the actual mechanics, percentages and payments by YouTube. Despite serious threats, YouTube has been unsuccessful at removing an earlier article on Digital Music News about confusing royalty payouts and specifics. But what they have been successful at is preventing the next one: a 4,000+ word, highly-detailed essay on YouTube best practices and royalties, from a company highly-specialized in YouTube distribution. The company simply got spooked, and asked that we not print the piece for fear of having their MCN status revoked by YouTube. So here’s what artists, labels, publishers, startups, and the industry is missing as a result. So the next time someone wants to talk about the benefits of a transparent, free and open internet based in permissionless innovation it might be worth while to send them this post. After all wasn’t it Google Chairman Eric Schmidt who said, “If You Have Something You Don’t Want Anyone To Know, Maybe You Shouldn’t Be Doing It“? So when Google protects it’s interests it’s “business” but when musicians protect their rights it’s “censorship”. Big Data: The New Oil or the New Snake Oil? Who’s Ripping Me Off Now?